With the whiskey boom going strong, Kentucky’s Bardstown Bourbon Co. has been in expansion mode since opening its $25 million distillery in September of 2016. Minority-owned by Constellation Brands, Bardstown—which produces custom whiskies for various brands as part of its Collaborative Distilling Program—last year doubled its capacity to 3 million proof gallons (or about 1 million 9-liter cases). This year, the distiller is wrapping up its second major expansion, which has raised capacity to roughly 6.8 million proof gallons (or about 2.3 million cases) and brings the facility’s total investment to around $40 million. 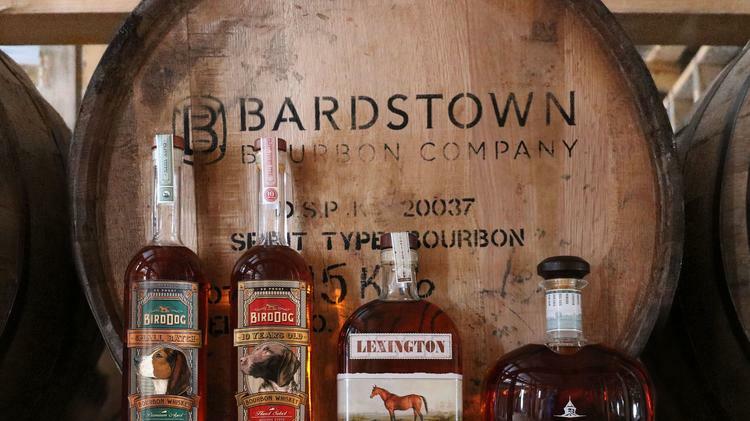 Bardstown counts around 20 brand partners among its clients under the Collaborative Distilling Program. They include brands that have recently received investments from Constellation, such as Nashville’s Nelson’s Green Brier Distillery and Louisville’s Copper & Kings. Bardstown also produces liquid for Kentucky-based Western Spirits Co., Castle Brands’ Jefferson’s portfolio, The Splinter Group’s Slaughter House Whiskey, and Roc House Brands’ Cask & Crew range, among others. A minimum production order at Bardstown starts at roughly 600 barrels. 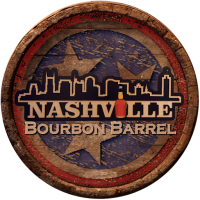 In addition to client brands, Bardstown Bourbon recently began developing its own labels. Late last year, Bardstown and Copper & Kings jointly released Collabor&tion, made with 10-year-old Bourbon acquired from MGP and selected by Bardstown Bourbon master distiller Steve Nally and Copper & Kings head distiller Brandon O’Daniel. The brand, which retails at $125 a 750-ml., features one expression finished in American brandy barrels, and a second finished in Muscat Mistelle barrels. The company plans to release several other Bardstown branded offerings looking ahead, including more bottlings in partnership with Copper & Kings.